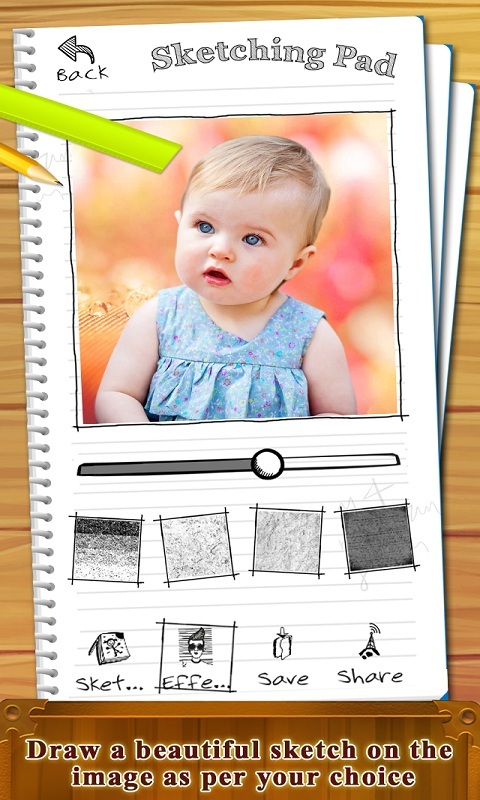 Edit your photo with tons of amazing effects available in this app. Select any image from the gallery or click an image from the gallery start editing the image. 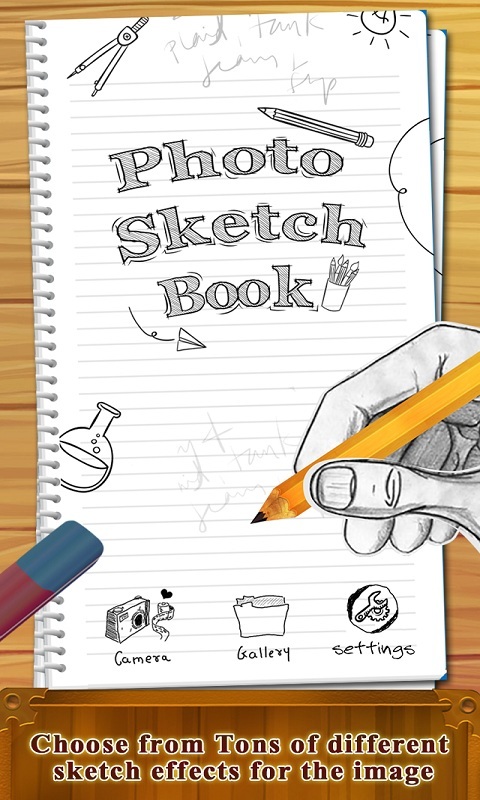 Choose from various different effects to give an amazing sketching look for the image. 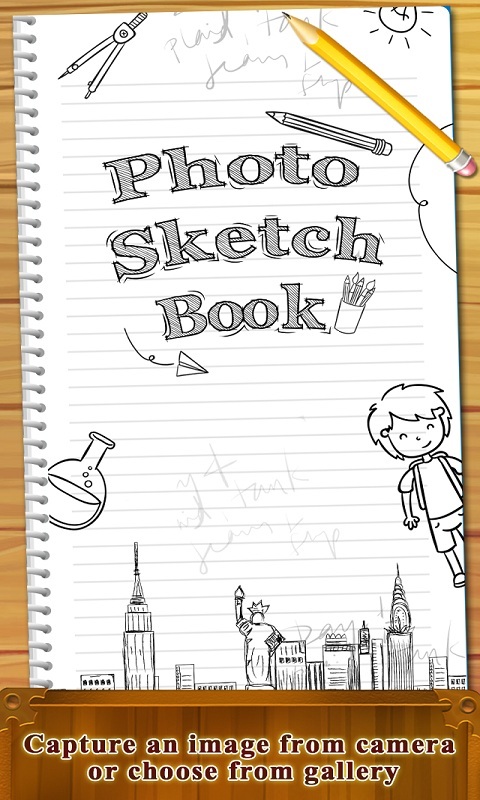 After that you can use the sketching option to draw and sketch on the image as you like. Save the image to the gallery and share with all your friends through social media and impress them with your editing skills. 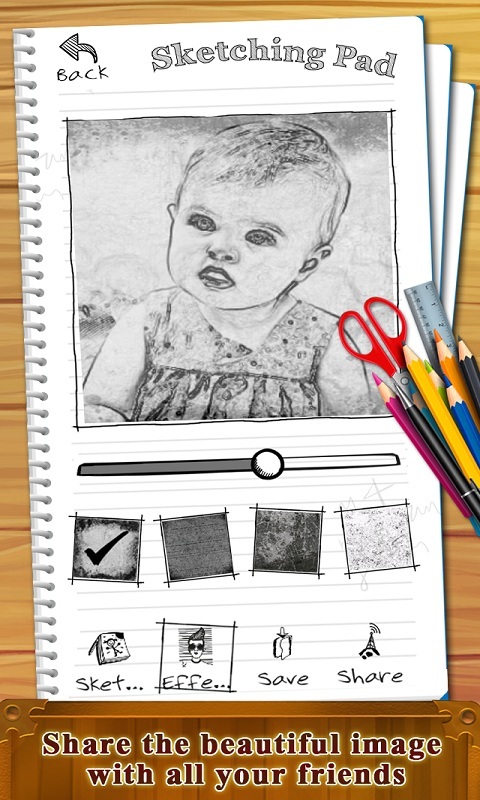 Features: 1) Tons of different effects available in the app. 2) Lots of amazing editing features. 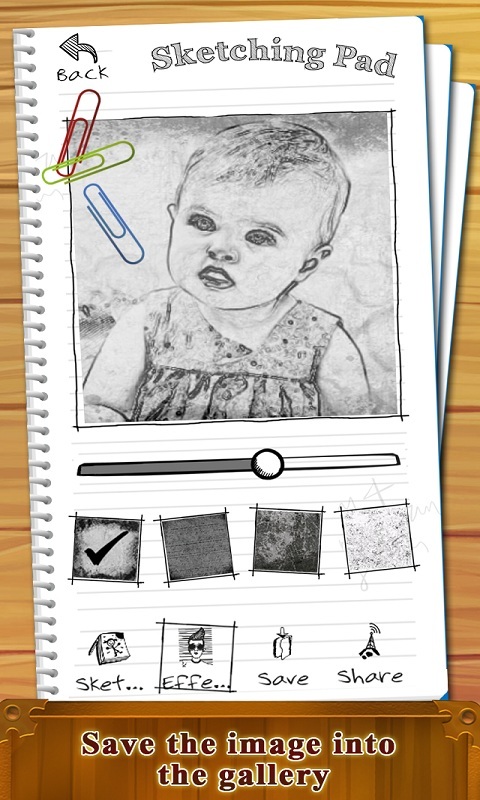 3) Use the sketching option to sketch on it as you like. 4) Share the image and the app with all your friends.